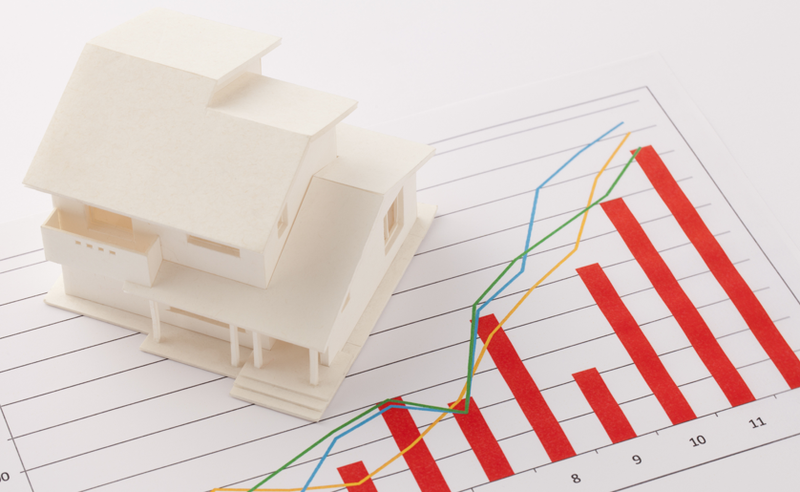 There are obvious potential benefits to a mortgage refinance in 2015... and not so obvious reasons. To take out cash for another investment, college funds, home improvement, etc. To get rid of mortgage insurance (FHA, PMI). If your home has increased in value since your purchased it, and you now have 20% equity, a refinance can save you the cost of mortgage insurance. In many cases this saves you over $100 a month. To increase the term of the loan so that you get low interest financing for longer. This will include either cash out and or lower payments, but your goal is to to "borrow" at these crazy rates for longer. This may be your last chance to refinance while you have income. If you are close to retirement, you can use the refinance to set up your retirement plan, keeping in mind that you may not be able to refinance in future years regardless of your assets or the equity in the home. Getting rid of a "bad" loan. Possibly your current loan is an adjustable with a balloon, or was the result of a loan modification where the benefits are going to run out soon. Pre divorce planning. You are considering a divorce. Currently both names are on the loan. Refinance now with only the name of the spouse who will continue with the payments. Easier now than it will be after the divorce. An old reason that is back in style - Pay of higher interest debt including credit cards, home equity loans, and finance companies. A combination of the above. No one of these reasons may be enough to move you to action, but consider this list of benefits we found one family received in a single refinance.